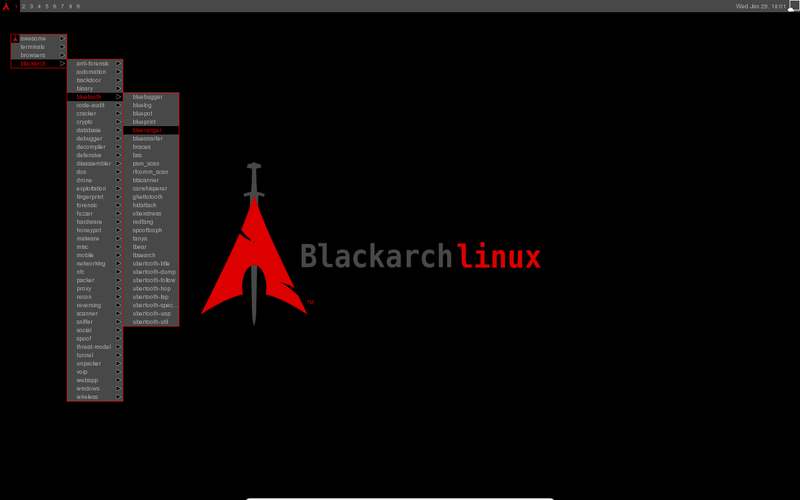 BlackArch Linux ISOs including more than 1000 tools and lot's of improvements. Also, armv6h and armv7h repositories are filled with more than 1050 tools. vulscan 2.0 A collection of NSE scripts to turn Nmap into a vuln scanner http://www.computec.ch/projekte/vulscan/?